I love classical music. I've had my classical music station playing on Pandora the past couple days. One of my favorites (besides the ol' Ludwig Van) is Gustav Holst. Of course, if you're talking Holst, you're more-than-likely talking the Planets and if you're talking the Planets, you're quite possibly talking about Mars, The Bringer of War. It's my favorite part of the Planets Suite (Jupiter being just behind). 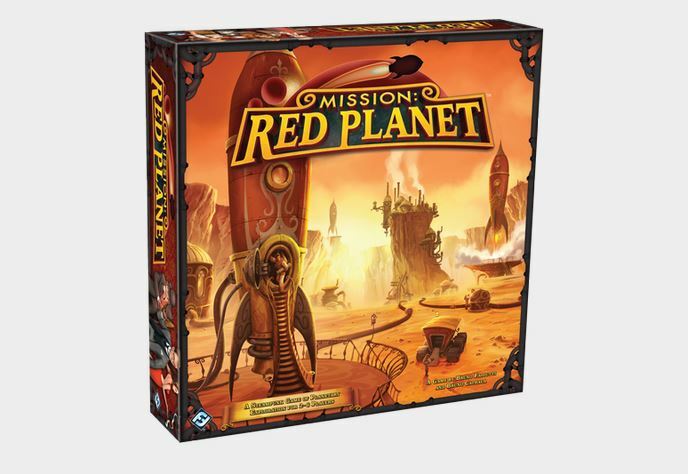 And while Mission: Red Planet might not be about war, per-se, it's certainly not about cooperation with your fellow man. There's a good chance we'll have people walk on Mars at some point in our lifetime. What will they find when they get there? Sure, we've got those couple rovers on the surface and some probes flying around, but that's no real substitute for several people going around and seeing what's up. And while Mission: Red Planet might not be considered a hyper-realistic simulation of what obstacles will face those that end up on Mars, but playing it can't hurt to have on your resume when you put in your application for the future space mission. 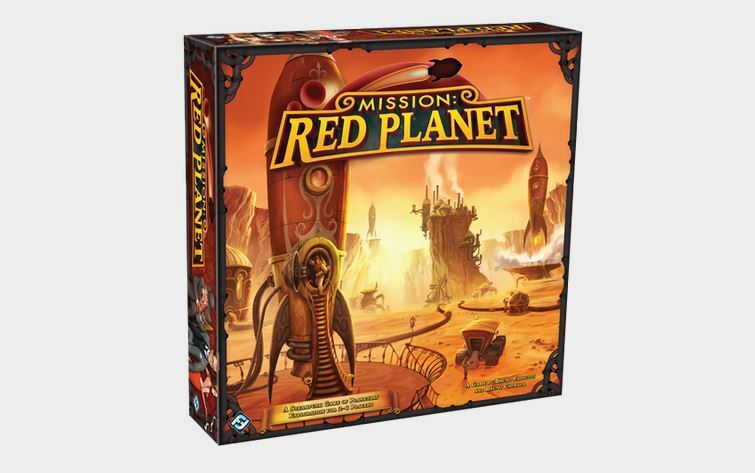 Fantasy Flight Games has announced that they'll be making a new edition of Mission: Planet Red. 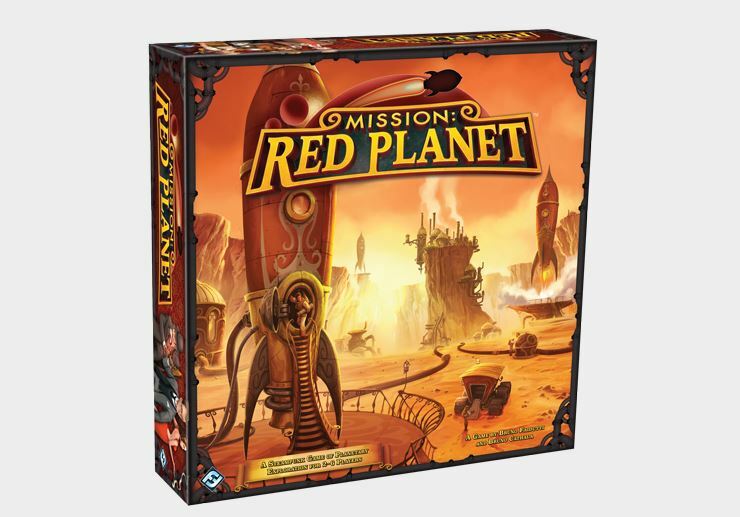 This steampunk board game has players play as explorers/entrepreneurs just making their way to Mars. They're looking to control as much of the planet and its bounty of natural resources as possible. This new edition will keep the basics from the old game, but incorporate certain game element updates that've been made by Bruno Faidutti and Bruno Cathala, the game's original creators. They're also updating the board and artwork for a more contemporary look.